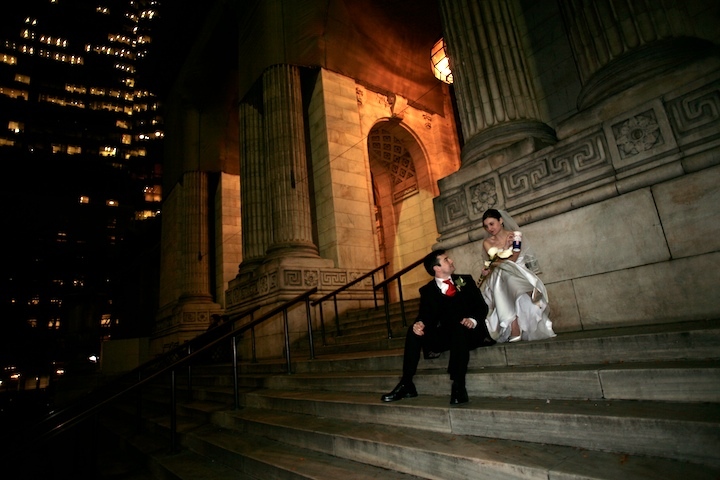 More like a smoke and a Mr. Softee milkshake for the newly married couple, sitting here on the steps of the New York Public Library. 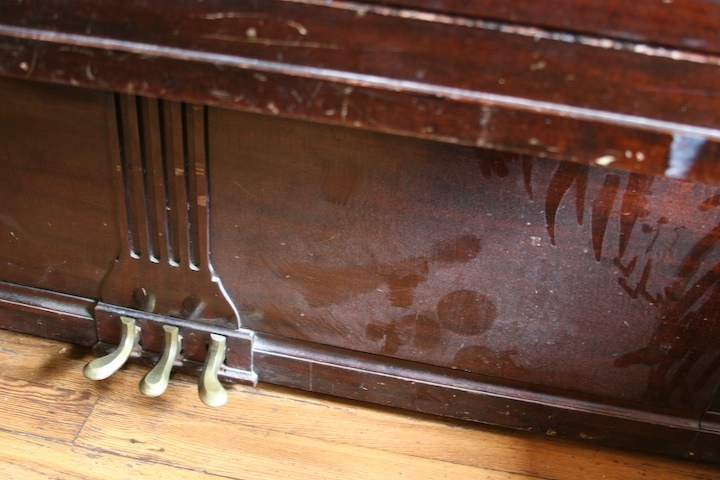 Sitting next to us in a country restaurant in the Catskills was this old dusty piano. I hope at the very least it’s brought back to life for special occasions.